”West Haven” in Gleneden Beach! 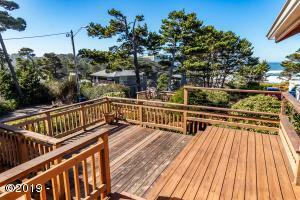 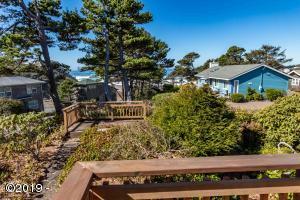 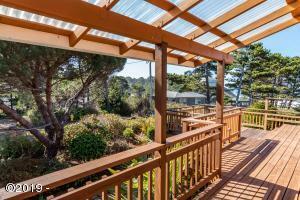 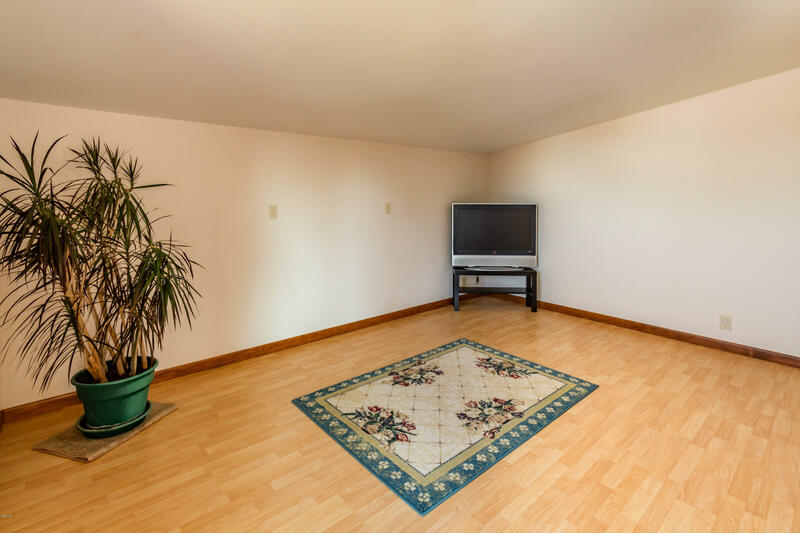 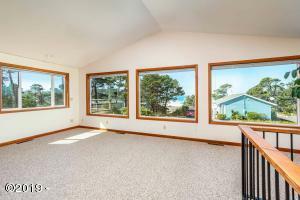 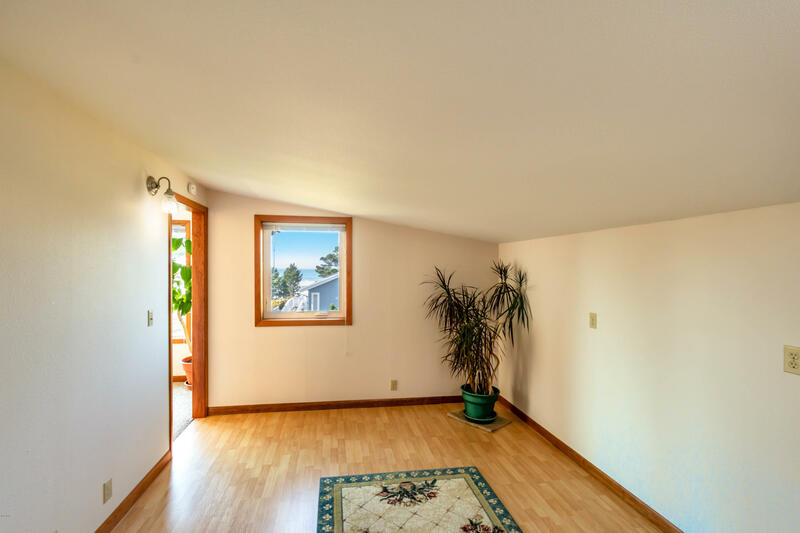 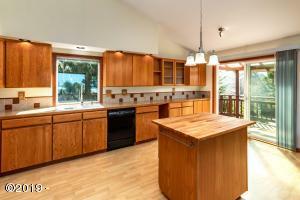 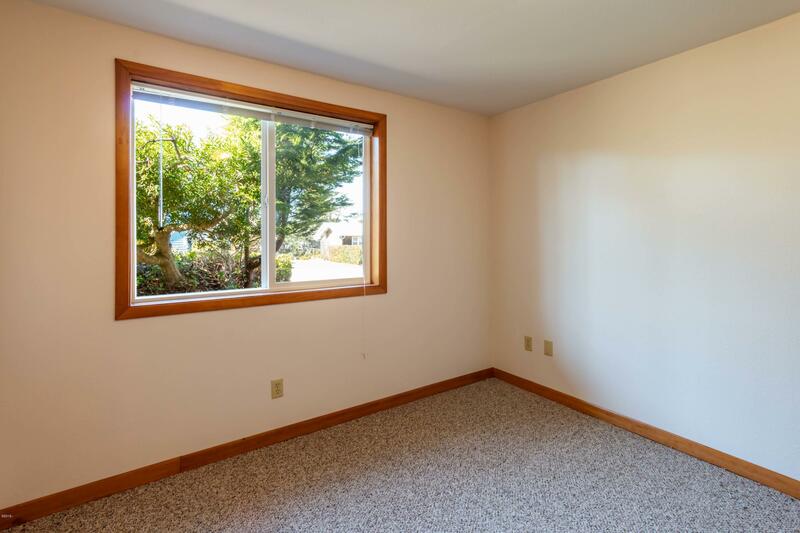 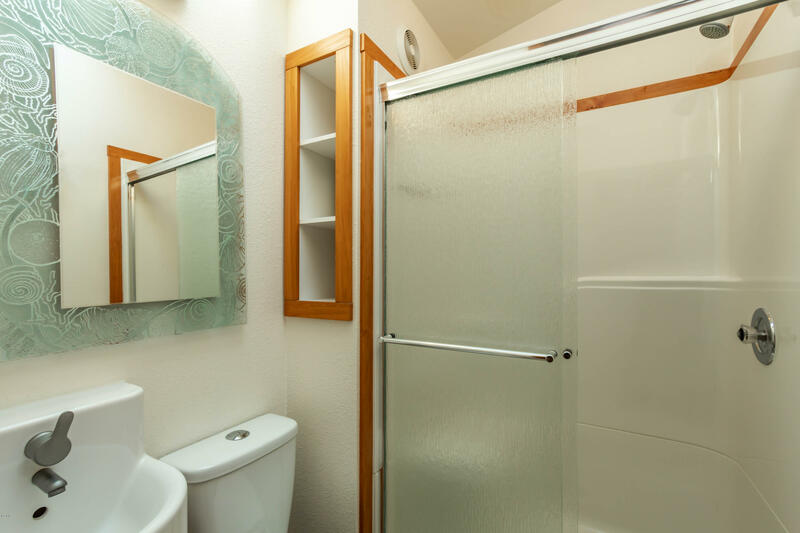 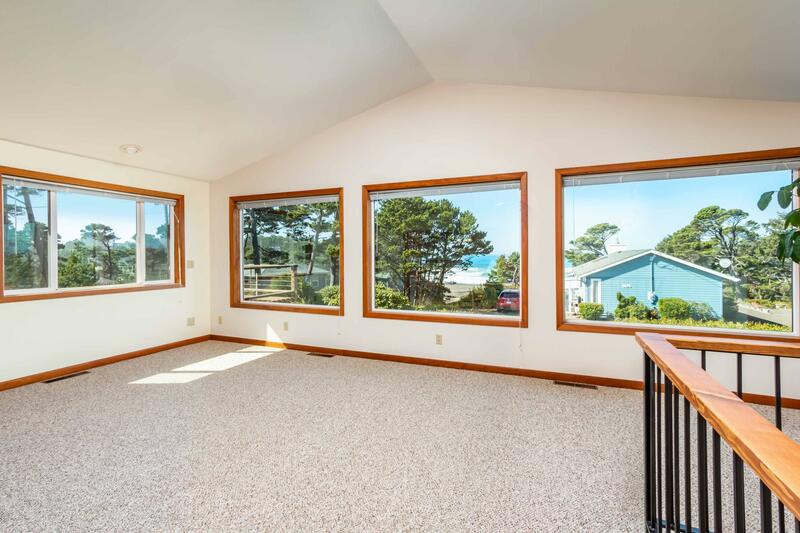 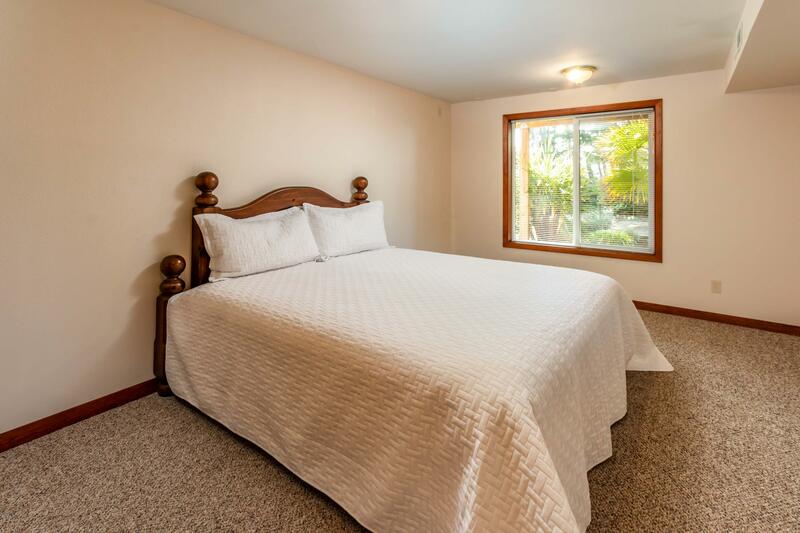 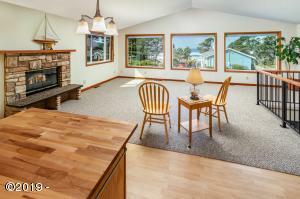 Ocean view contemporary newly updated with carpet, paint and fixtures. 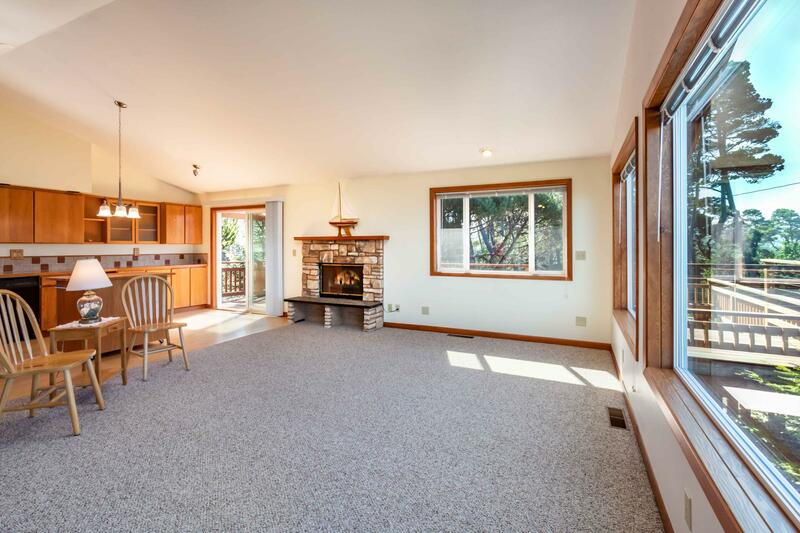 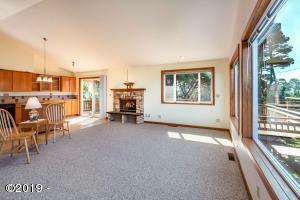 Open kitchen and dining area, living room with cozy fireplace, and den/office area. 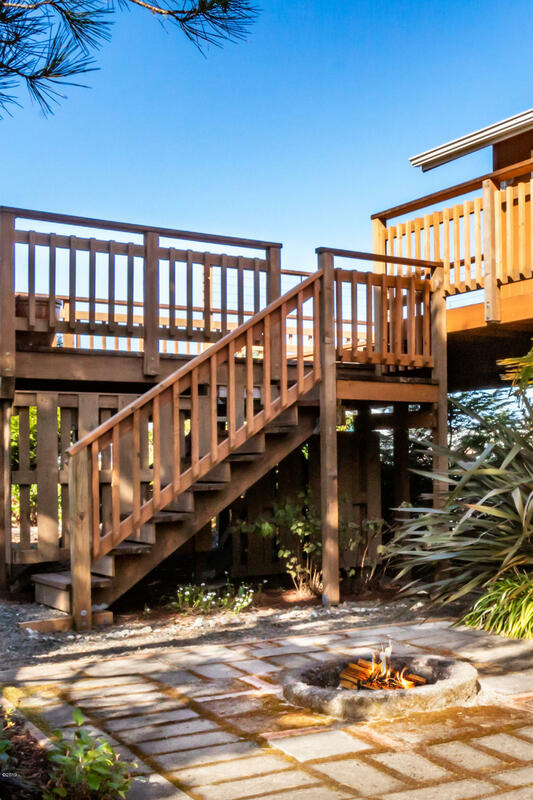 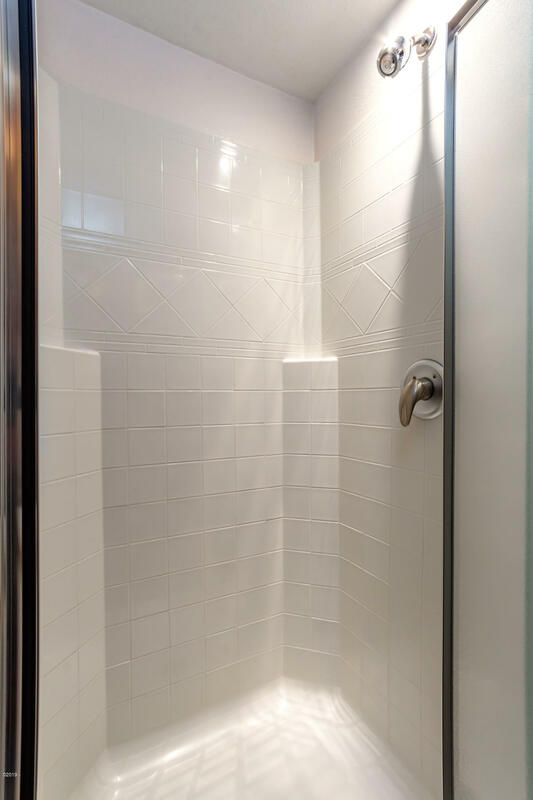 Enjoy the large wrap around deck, patio area and plenty of storage. 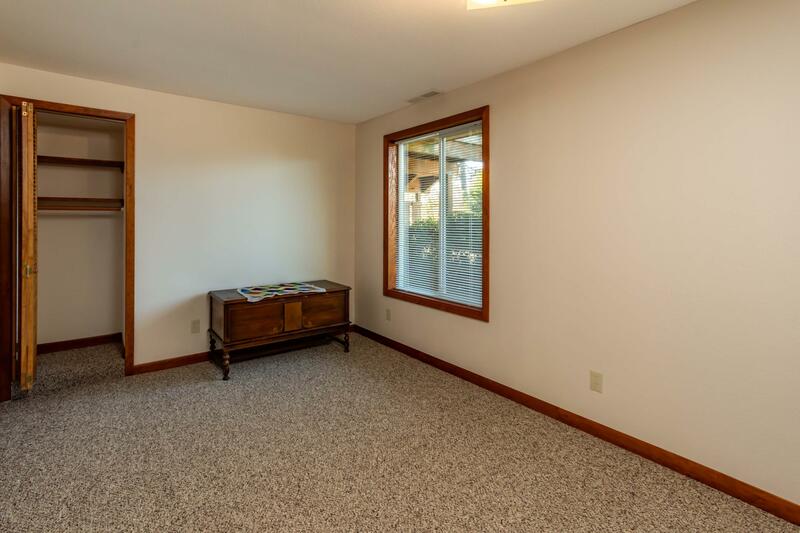 Garage + shop (590 sq. Ft) and loft above shop (231 sq. 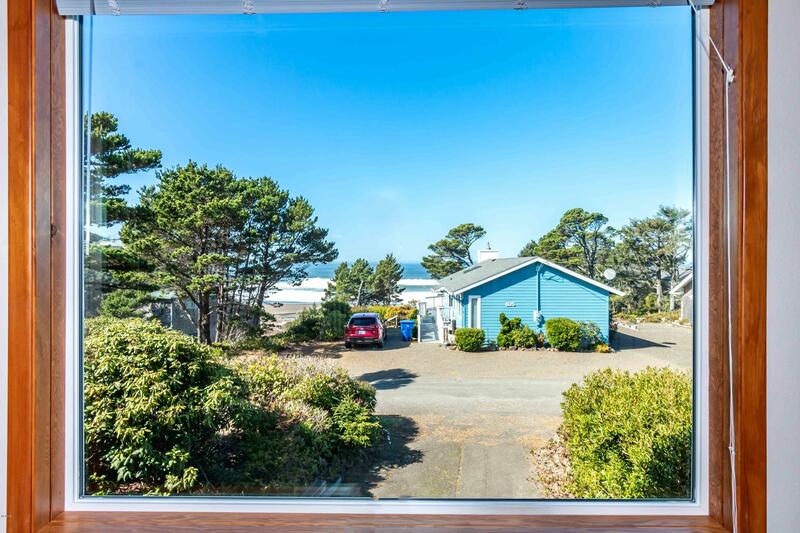 Ft. ) The beach is about 200 feet due west! 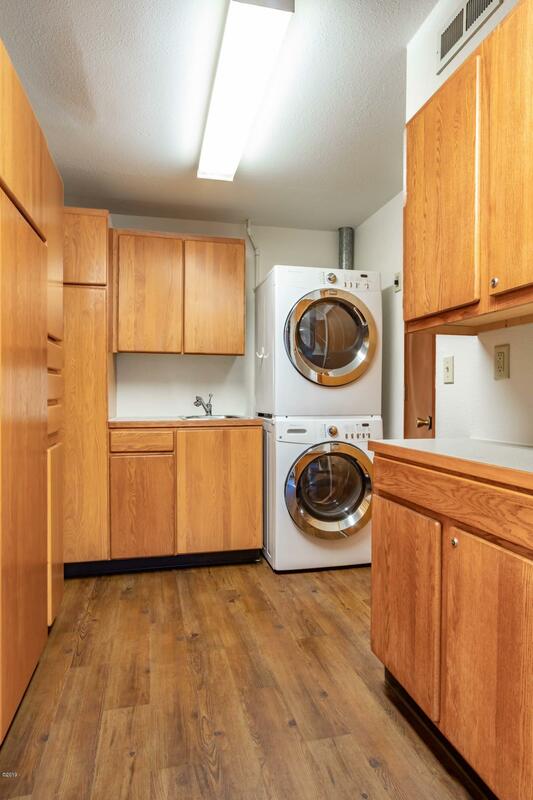 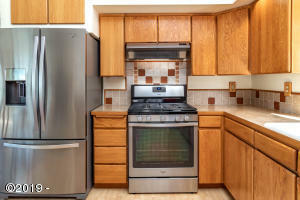 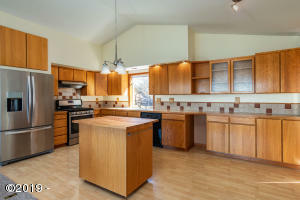 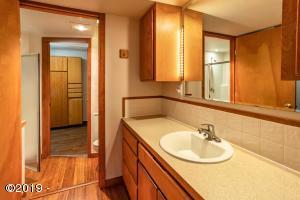 Perfect for full or part time living, this home would make a great vacation rental! 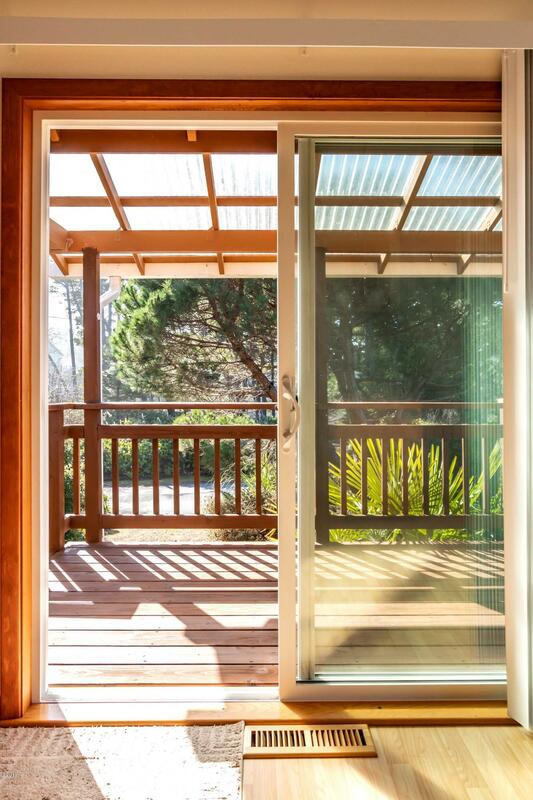 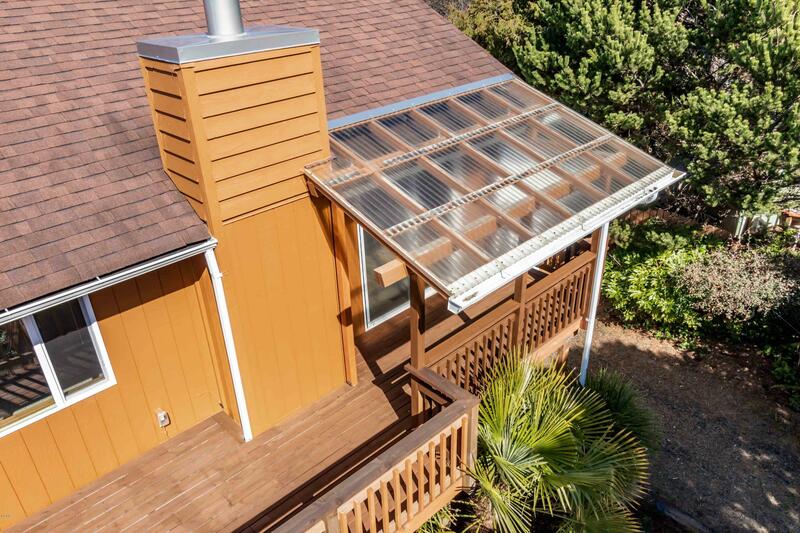 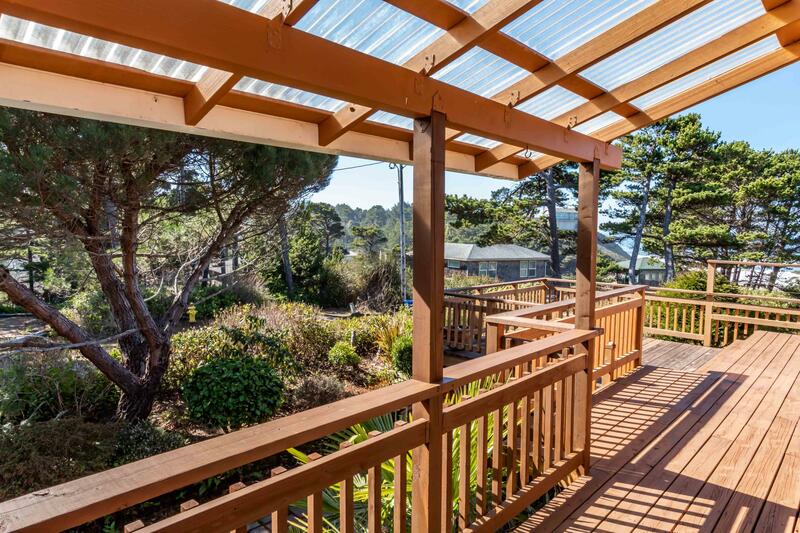 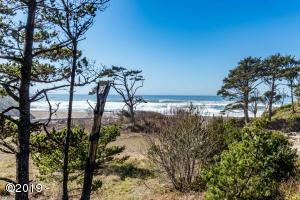 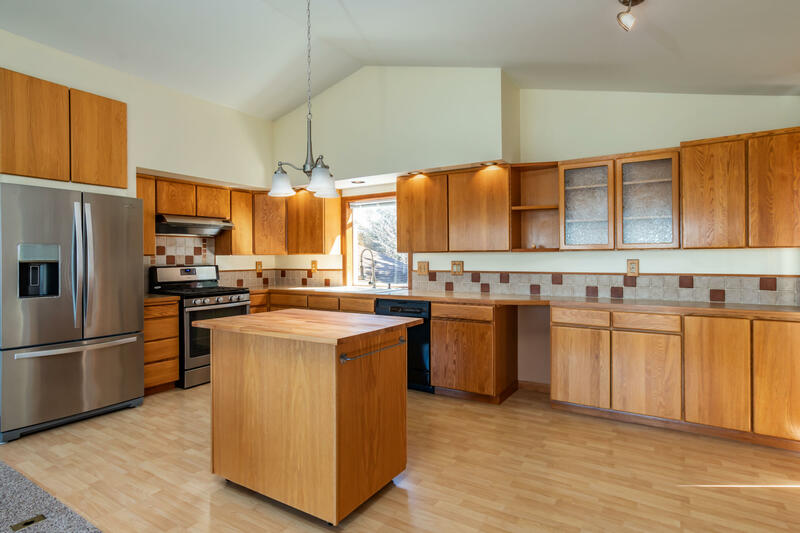 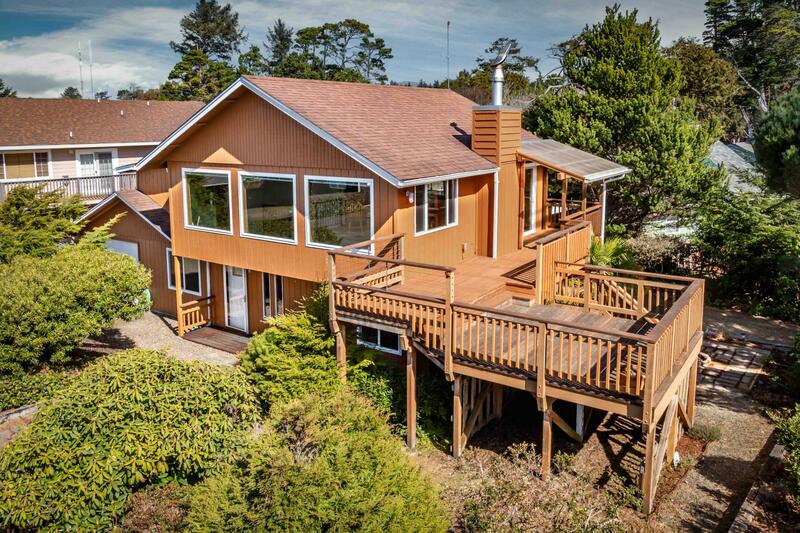 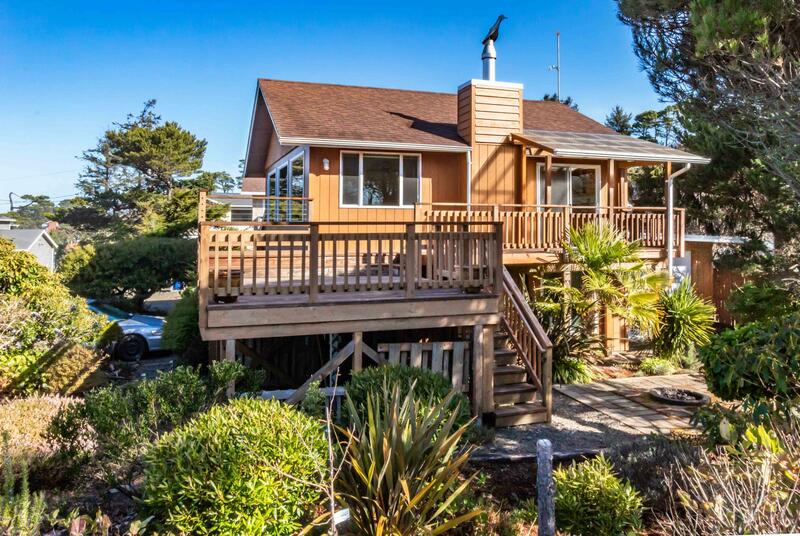 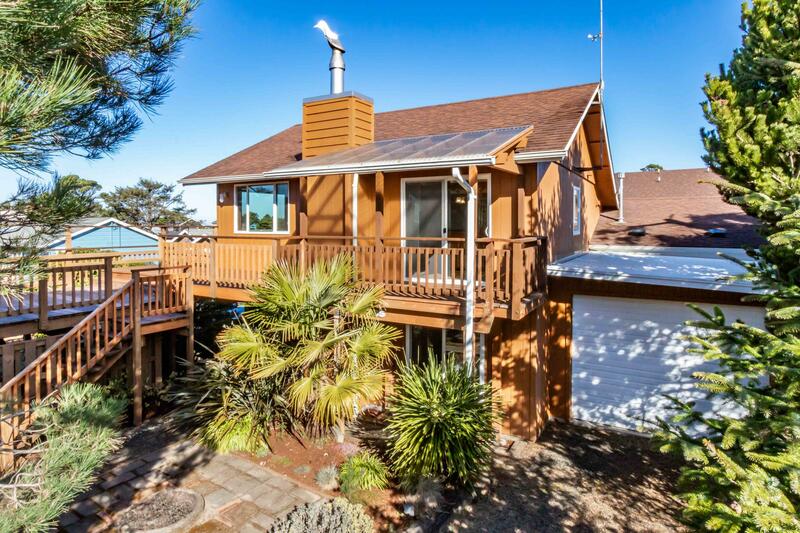 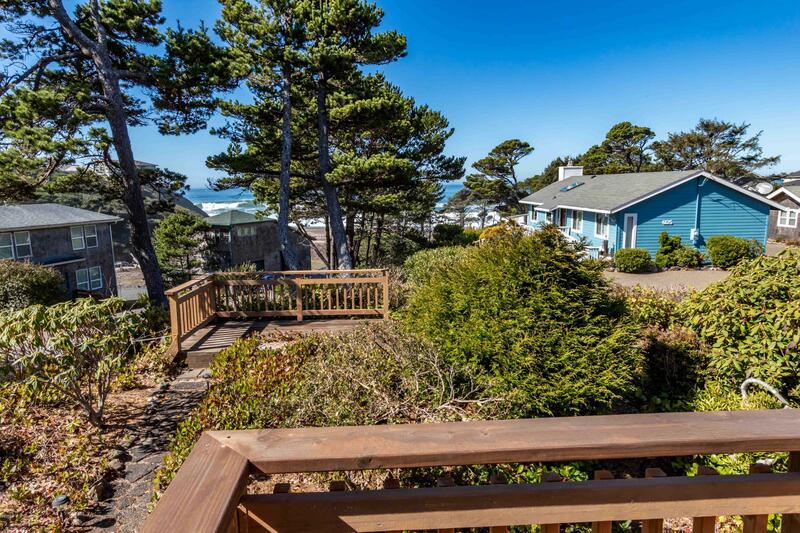 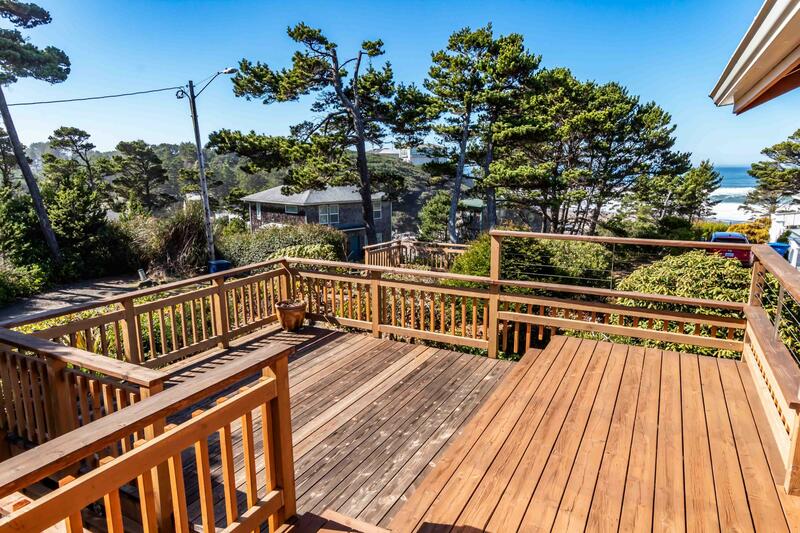 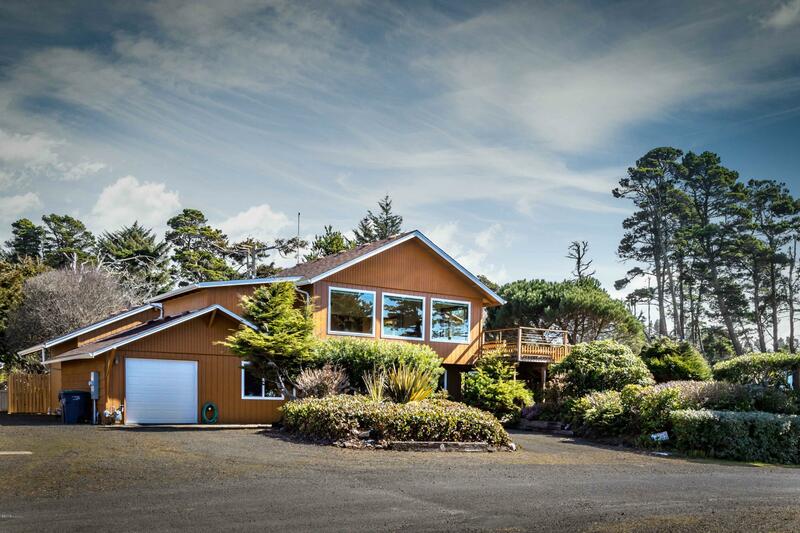 Owned since the early 1950’s by sellers grandparents in the Tranquil Valley section known for old growth spruce and proximity to the beach with tide pools and piles of driftwood. 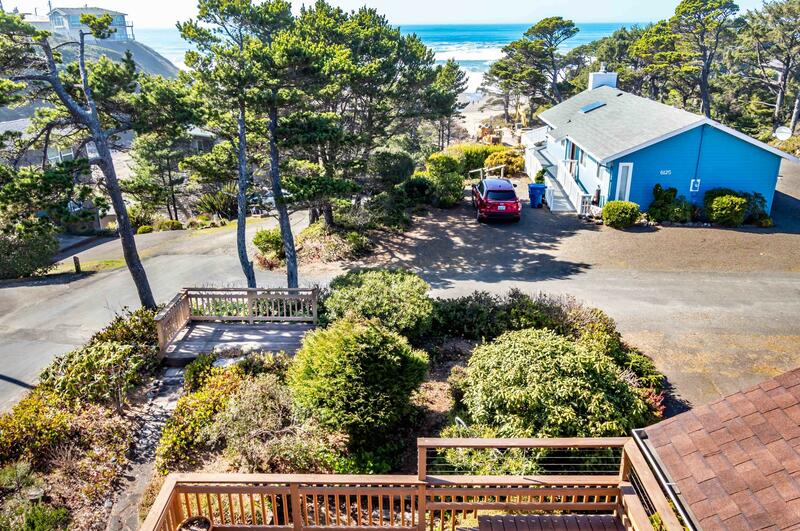 The sellers built the home over a few year span taking advantage of the great views of the beach and waves. 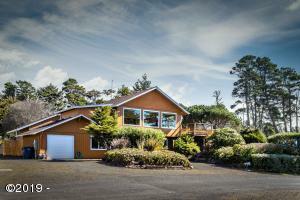 Over the years the house grew with a garage and shop addition, upgrades over the years. 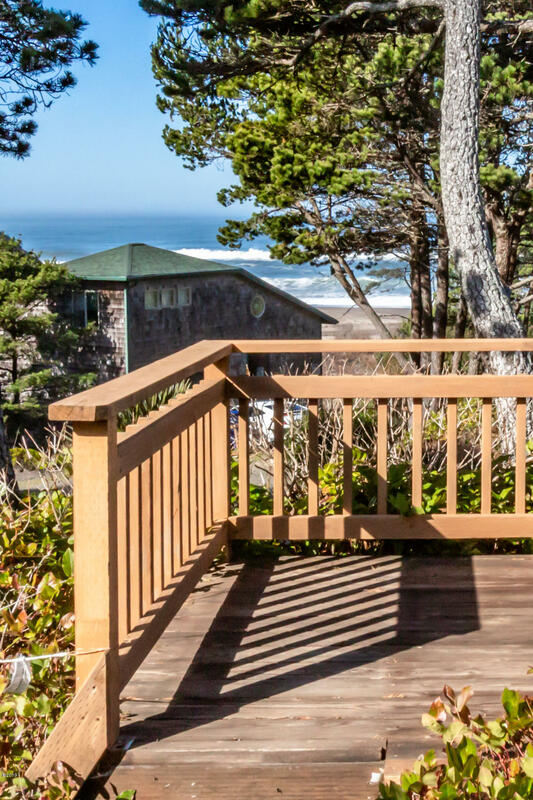 Fond memories of waking up early on Sunday mornings with my grandparents, playing on the beach and raising our daughter here on the beautiful Oregon Coast. 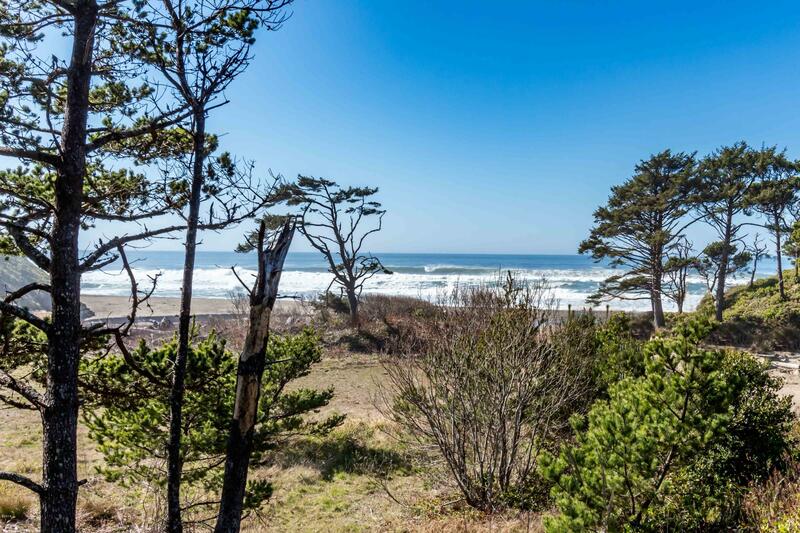 Directions Highway 101, west on Wallace.